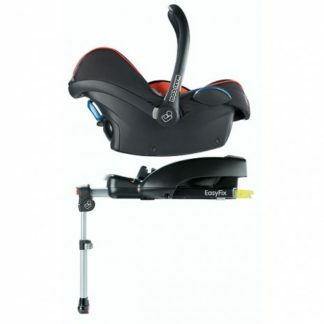 Suitable from birth to approximately 12 months (0-13 kg max). 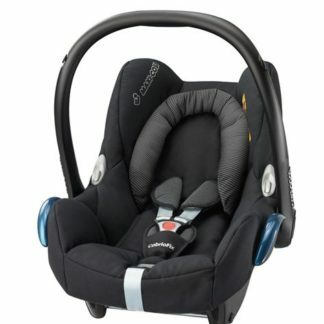 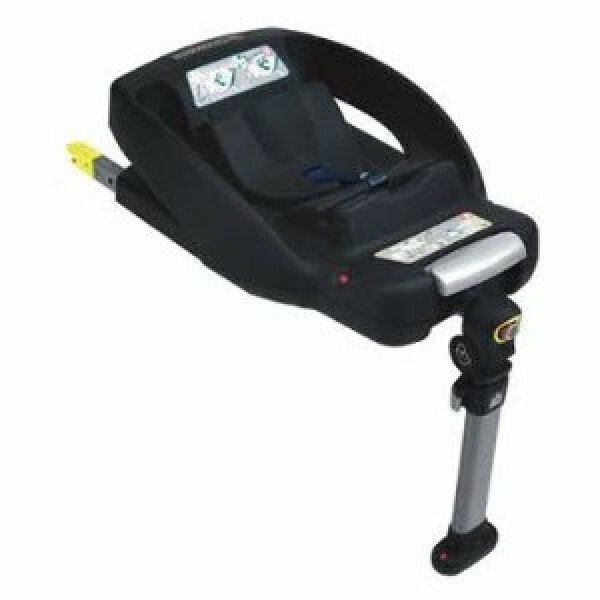 The Maxi-Cosi EasyFix base enables click-and-go travelling with the Maxi-Cosi CabrioFix baby car seat. 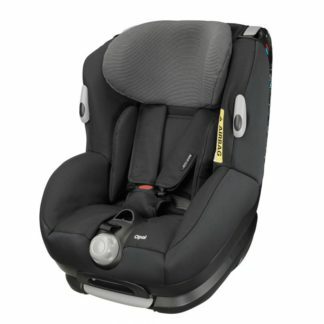 It can be installed by using either the car’s ISOFIX anchorage points or and adult seat belt. 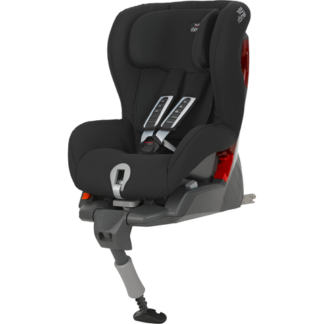 The base offers very high safety performance and additional peace of mind thanks to a colour indicator that confirms when the seat is safely secured.